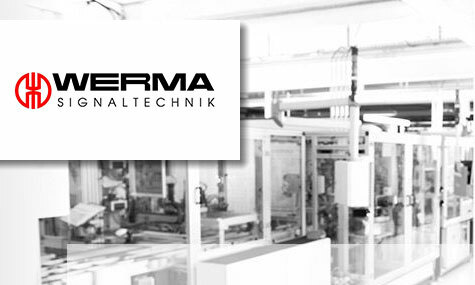 Werma | UK Electrical Distributors – E. Preston (Electrical) Ltd.
Werma Signaltechnik has been manufacturing optical and audible signal devices for over 60 years. Their huge range includes over 3,500 different products designed to inform or alarm people, machines and computers. The German company is present in all major European countries, the USA and China, with their UK base in Wellingborough. E. Preston Electrical Ltd is an official distributor for Werma electrical products. Visit the online store to browse thousands of components.